Cash only? Credit Cards? Full Bar? Beer Only? Cover Charge? Find out here. 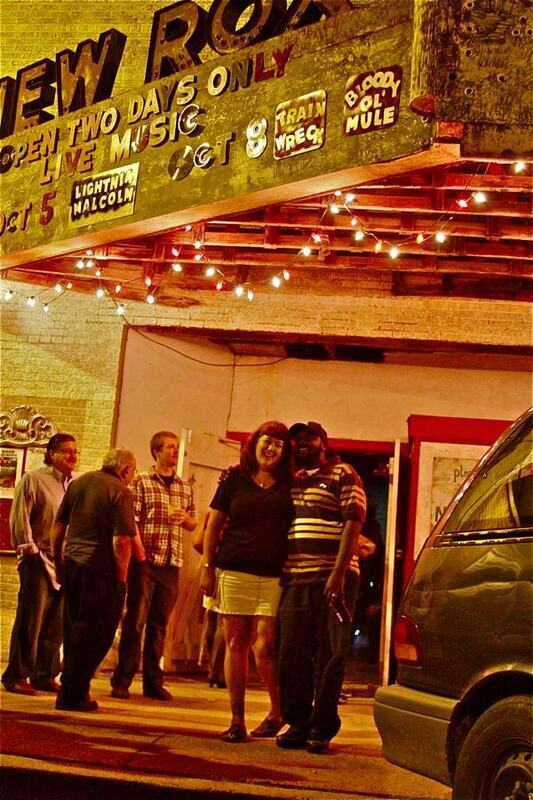 Clarksdale Live Music Venues – our little Mississippi Delta town features live music 365 days a year! 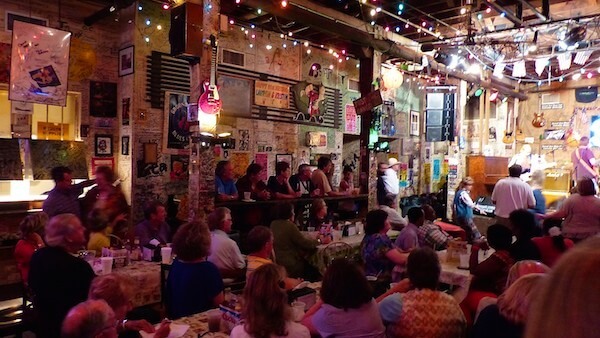 Where are the best places to hear live music in Clarksdale? 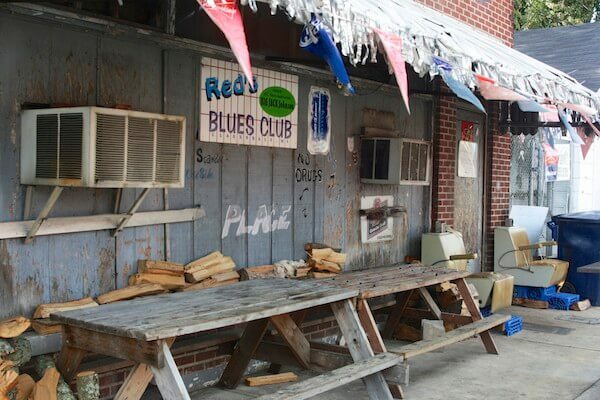 This list will help, starting with our favorite, Red’s Blues Club. During festivals more music venues open and buskers are found on many streets. This Guide highlights our regular spots during non-festival times. 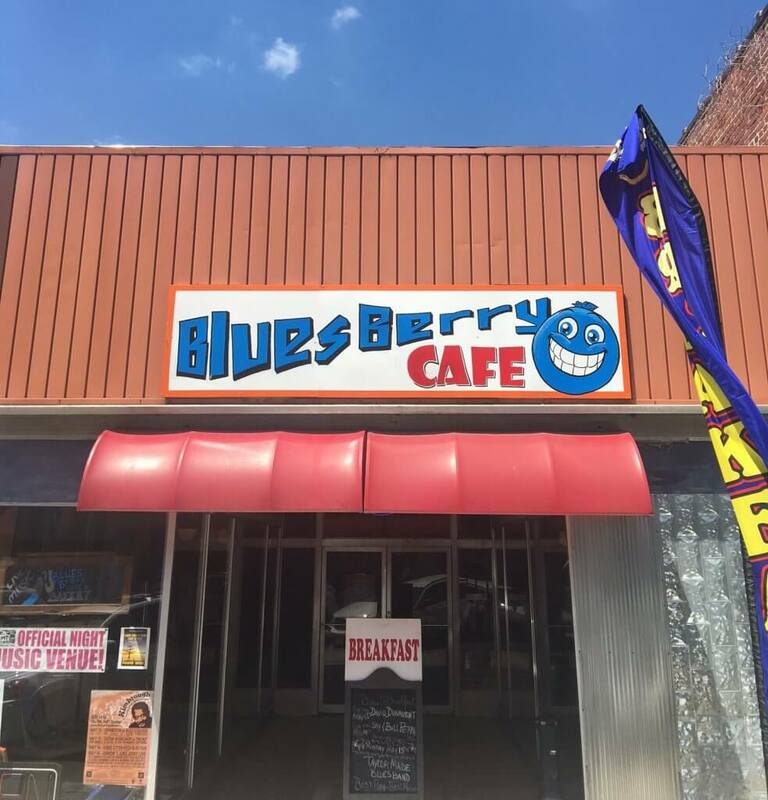 Read the weekly, up-to-date Sounds Around Town in Clarksdale or visit Cat Head’s Music Calendar for a listing of bands playing in our live music venues. Starting with our favorite…….the rest are listed alphabetically! 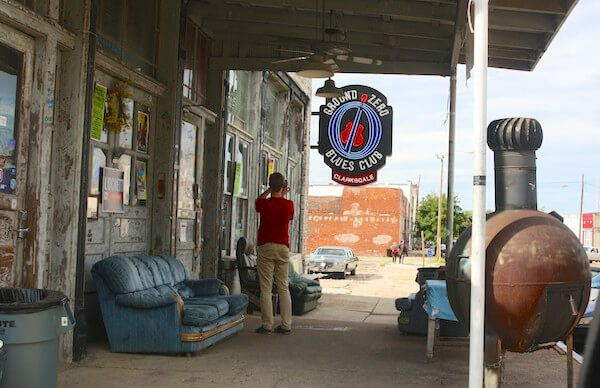 Red’s Blues Club in Clarksdale, a live music venue. 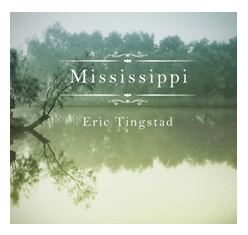 Read Sounds Around Town in Clarksdale for up-to-date information. Expect to pay a cover charge. Beer sold. BYO spirits and wine. BBQ is often grilled and sold street-side. “It’s an ole juke house,” says Owner Red Paden who opens his doors at varying hours. Drop by and say hello to Red and tell him Madge and Billy sent you. This is our home away from home. We treasure our times here and believe you will too. Expect to pay a cover charge on Monday nights. Kitchen: Monday nights homemade Italian food served. Friday-Sunday mornings breakfast served. 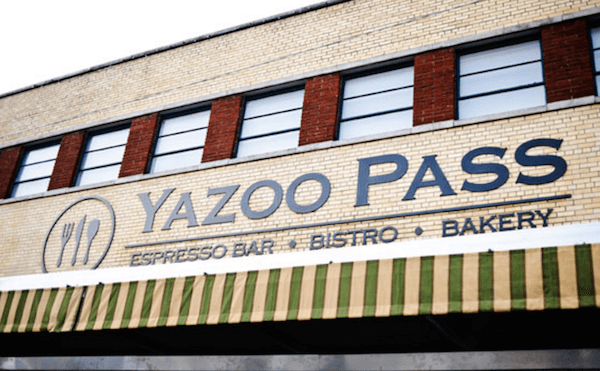 One of two go-to spots in Clarksdale on Monday nights. The Crivaro’s have created a fun, relaxed atmosphere with numerous local musicians dancing and sitting in. Owned by Art and Carol Crivaro. Ground Zero Blues Club in Clarksdale, a live music venue. 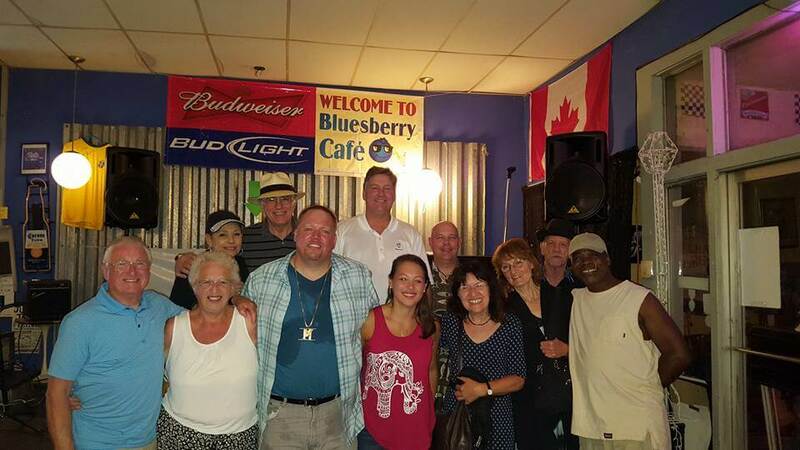 Thursday nights is always a Blues Jam with a local host band. Mostly blues is on the schedule but some nights the club features Country Music or Rock Music. Owned by Morgan Freeman, Clarksdale business man and Mayor Bill Luckett and founder of Resource Entertainment Group Howard Stovall. 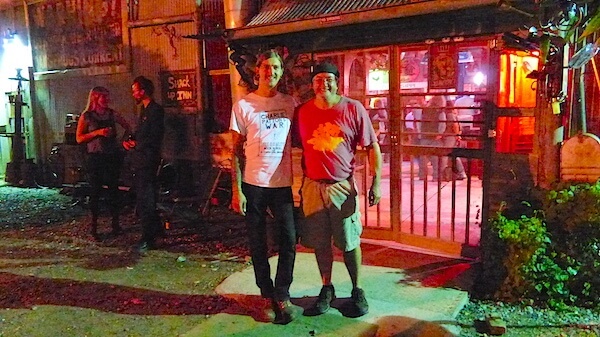 Hambone Art and Music in Clarksdale, a live music venue. Beer and Wine only. BYO Spirits. 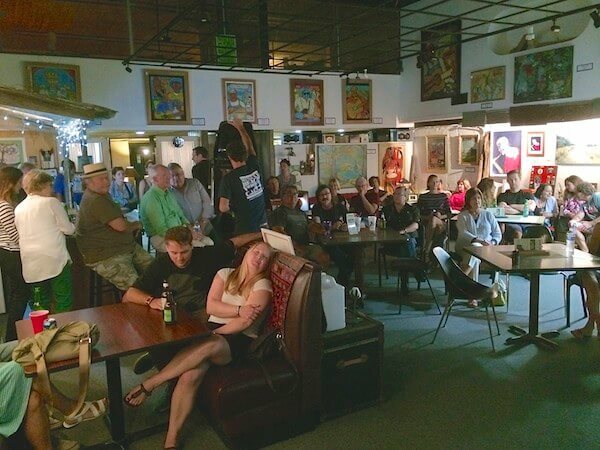 Intimate gathering place in Downtown Clarksdale and presently our go-to spot for Tuesday nights. There is usually an eclectic mix of tourists and locals. Owned by musician Stan Street. 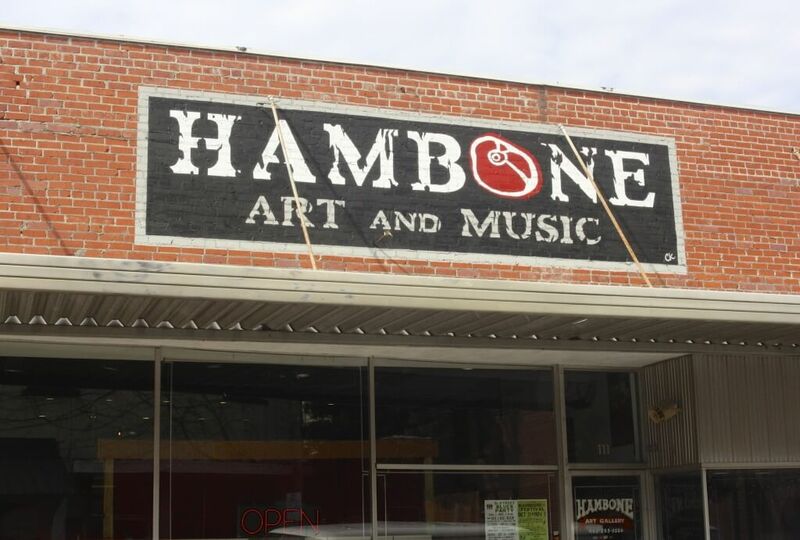 Hambone Art and Gallery in Clarksdale, a live music venue. 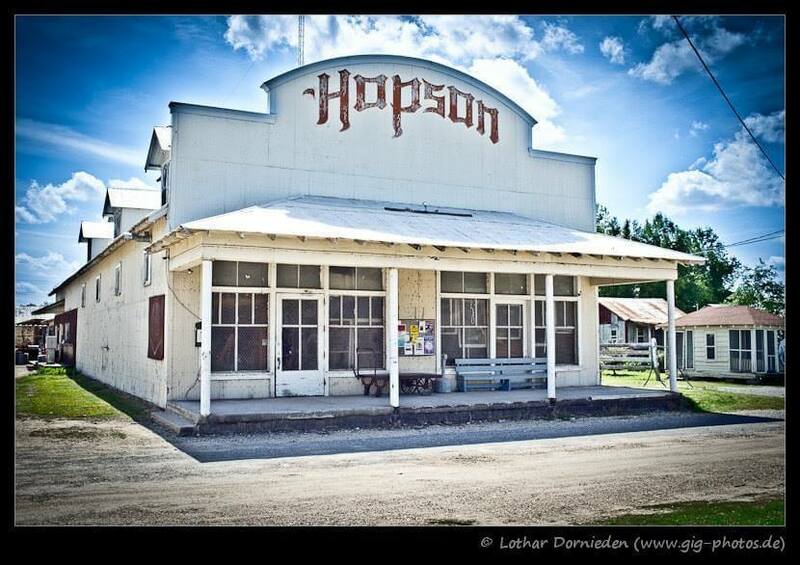 Hopson Commissary in Clarksdale, a live music venue. Expect to pay a cover charge on the weekends. No cover on Monday night. Kitchen: complimentary home-cooked food on Monday nights. This spot has been frequented by locals for many decades. 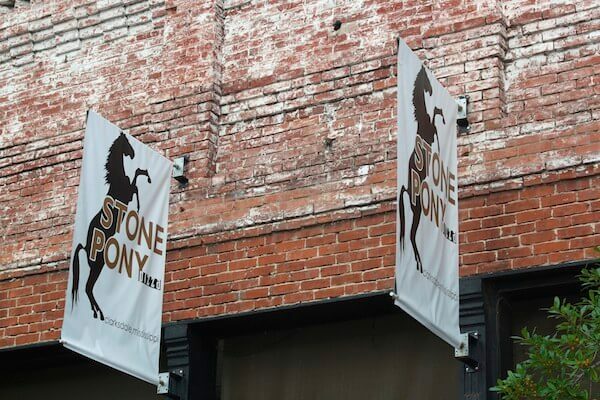 The historical commissary is filled with antique and historical items which create a nostalgic atmosphere reminiscent of the deep south Delta. Excellent outdoor back stage/patio is used during high traffic times when weather permits. Owned by James and Cathy Butler. 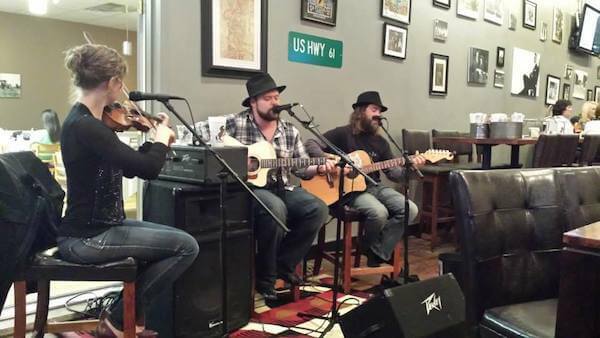 Live music is typically Fri and Sat @7pm during dinner but can vary throughout the week with unexpected musicians. Across the railroad tracks at Shacksdale you can occasionally hear live music in The Bin. Expect to pay a cover charge occasionally. Beer only. BYO wine and spirits. 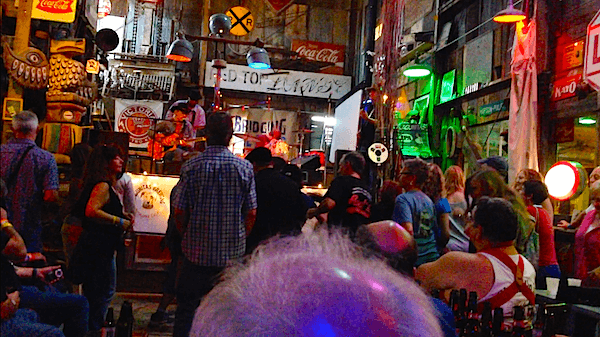 The Shack Up Inn is a must see if you visit Clarksdale. The Juke Joint Chapel at Rust Restaurant is a laid back music venue which features an assortment of music from blues to americana and much more. Large assortment of beer served from 8am – late. Owned by Guy Malvezzi and Bill Talbot. Juke Joint Chapel at Rust at Shack Up Inn, a live music venue. 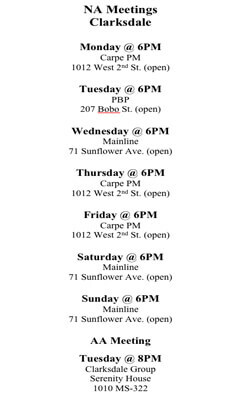 Live music on so everyone Thursdays, Fridays, and Saturdays and during festivals! Newest hot spot in town. Owned by musician Johnny Cass and wife Naomi Casaceli. Sunday afternoons have fast become the place to be for locals and visitors alike, especially when weather permits. 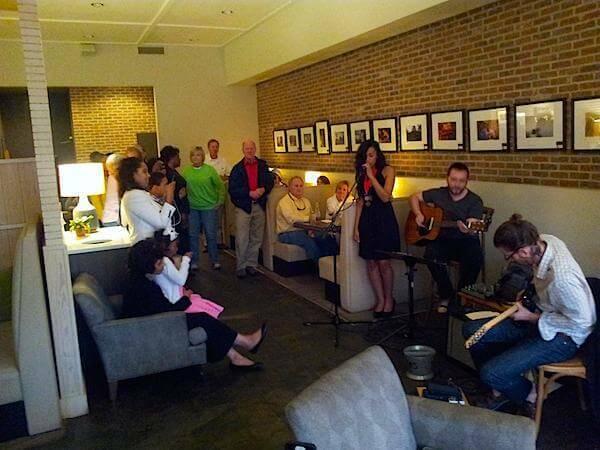 Customers enjoy live music while mingling both inside and out with friends. 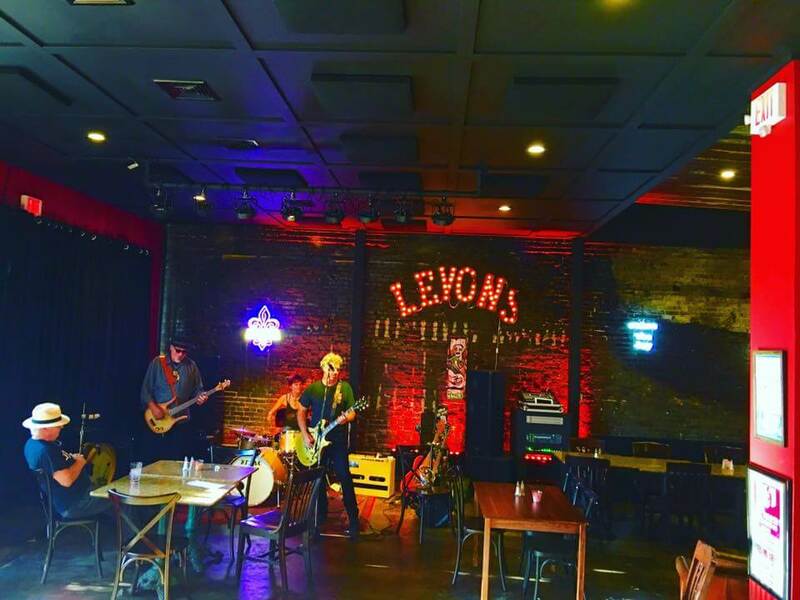 New Roxy in Clarksdale, a live music venue. Live music varies throughout the year. CASH ONLY. However, CREDIT CARDS ACCEPTED online for special events at NR. Open-air Main Stage plus a small, intimate (fully covered and weather-proof) stage with bar. 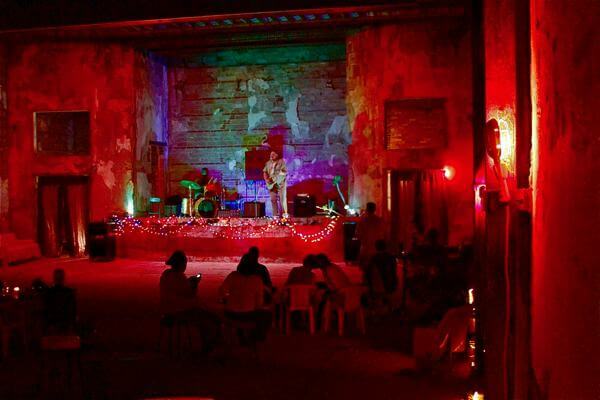 Coolest music, theater, art, film event venue in the Southeast. Owned by Robin Colonas, a merchant marine who is lovingly renovating this historic spot; it just keeps getting better and better. 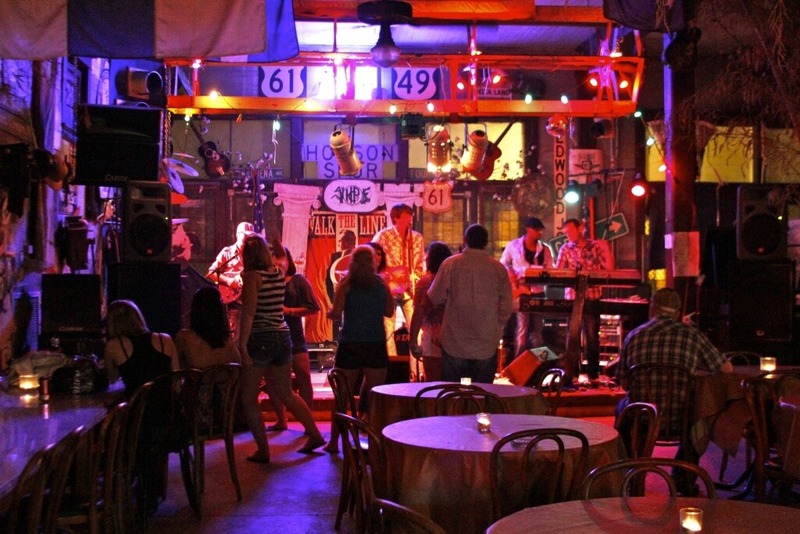 This locally owned restaurant features live music during dinner hours on Friday nights. Hand-tossed pizzas. 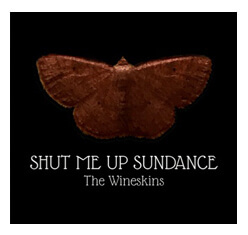 Owned by Joe Weiss and Buddy Bass. 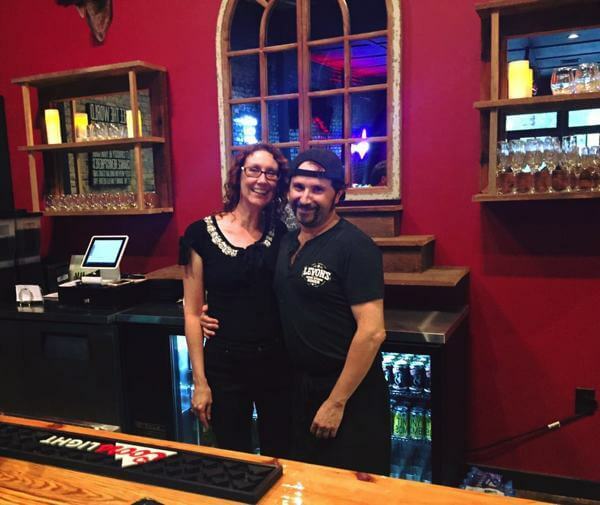 This locally owned restaurant features live music during dinner hours on Thursday nights. 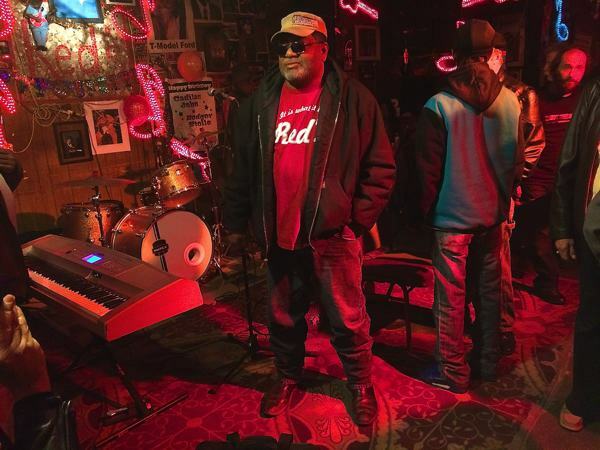 WATCH this Documentary to learn more about Clarksdale and see footage taken in several of the live music venues mentioned above.